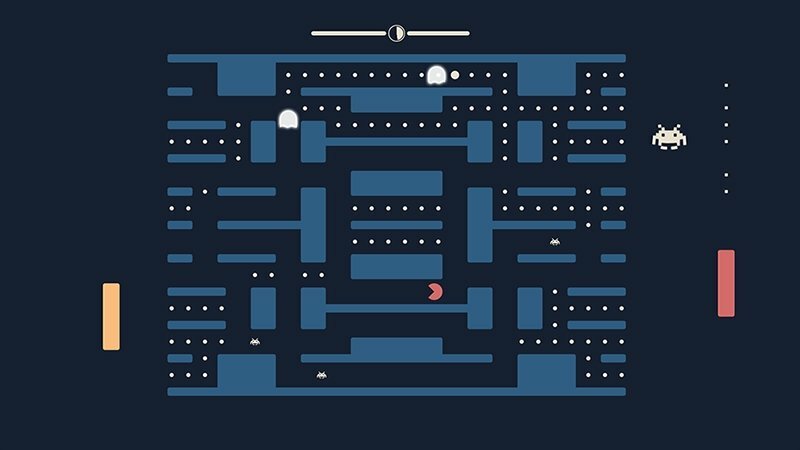 Pong, Pac-Man and Space Invaders are three classic titles par excellence that have contributed towards magnifying video gaming history from the very beginning and that, despite their simplicity, continue to be as entertaining as the very first day. So, how about combining the three games in one? 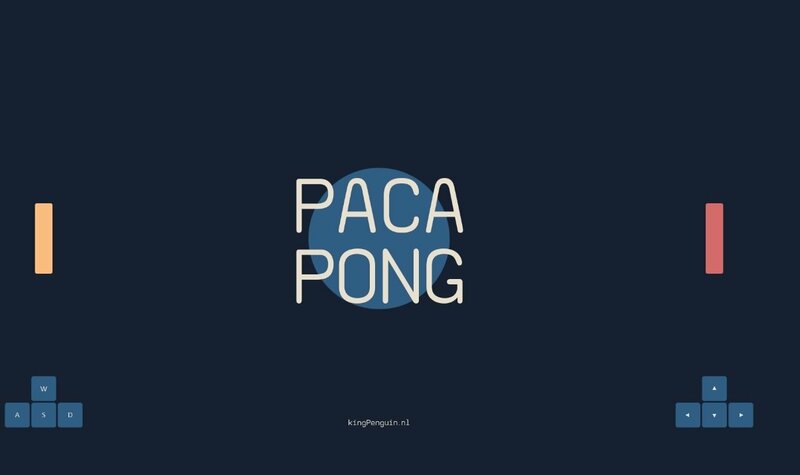 Three superclassics gathered in a single title. 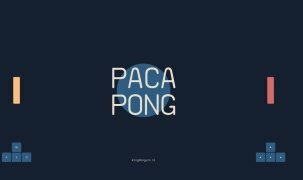 Pacapong is the name of the result of bringing together these three titles and turns out to be a peculiar game that might seem a crazy idea for anyone who had played them before. 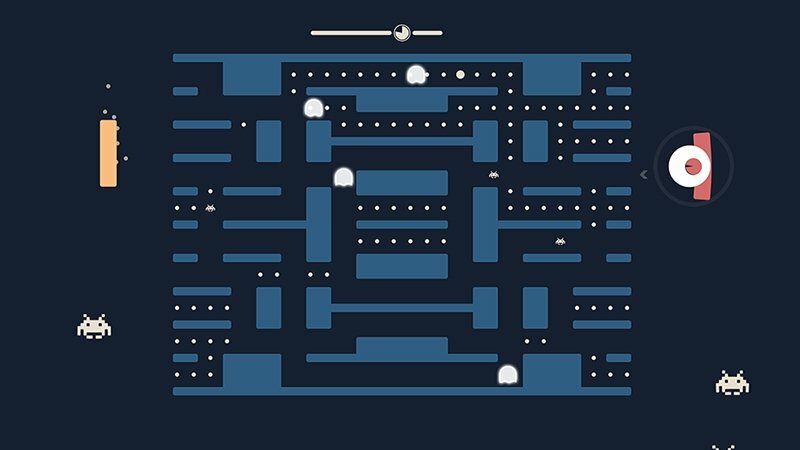 We've got the Pac-Man maze and the two Pong paddles on each side. 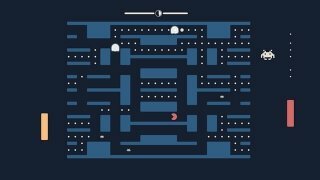 The objective is to launch Pac-Man towards the maze with the paddles, trying to avoid the ghosts and eating all the pac-dots. 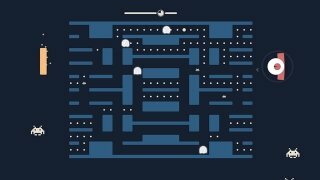 In turn, the paddles hace to destroy all the Space Invaders that will try to get in our way. With support for two players, it's the game that obviously has everything we need.